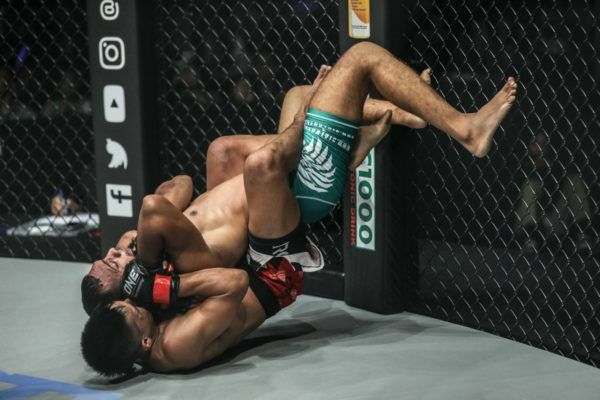 Another win at ONE: CLASH OF LEGENDS could confirm Indonesian Wrestling Champion Elipitua Siregar as his nation’s most exciting rising mixed martial arts star. The 22-year-old made a lightning-fast start to his mixed martial arts career with a hat-trick of stoppage wins in The Home Of Martial Arts in 2018. 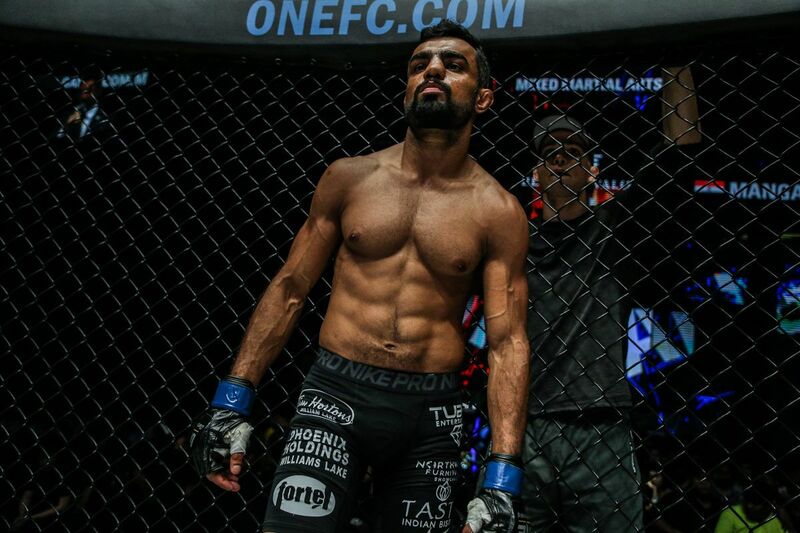 On 16 February, he will get the chance to extend his winning streak and take another step forward in the strawweight division when he takes on Chinese kickboxer Liu Peng Shuai at the Impact Arena in Bangkok, Thailand. 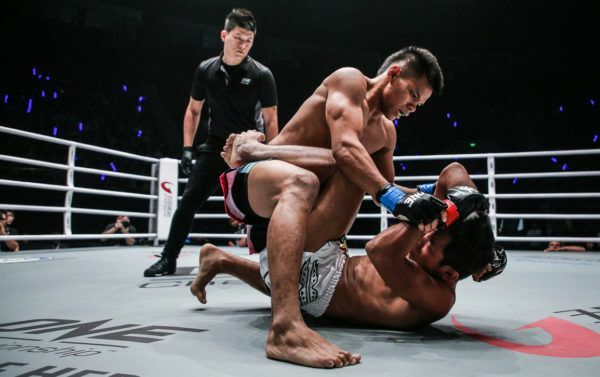 After securing two submissions and a TKO in his three ONE Championship contests to date, the Bali MMA-trained warrior says he believes he can continue his happy habit of finishing his contests early. “All things are affected by my preparation,” he says. “I am training all elements of ground and stand-up game plans to win as fast as possible. Siregar is benefiting from being a part of the team in Bali, which has quickly become one of the most prominent gyms in Asia. The facility counts World Champions among its ranks, like women’s strawweight queen “The Panda” Xiong Jing Nan, as well as a host of top contenders in the world’s largest martial arts organization. If Elipitua Siregar gets a hold of you, it's GAME OVER. It is also home to some of Siregar’s countrymen, including veteran competitor Stefer “The Lion” Rahardian, who has been integral to the Medan native’s development through countless hours on the mats. “He plays a great role in my career,” Siregar explains. “He was the one who advised me to come to Bali. I have known him for quite some time, but never had a chance to talk to him much. “During my early days in Bali, I had complaints about the intensity of training, and I had thoughts of going back home. However, he continued to provide support, and I had some pep talks from him. 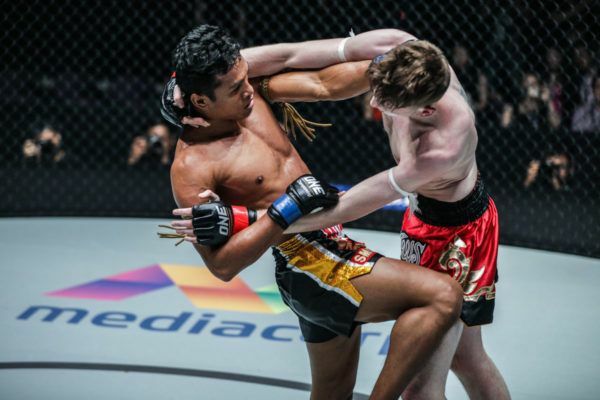 Siregar’s hard work and determination to work through his most difficult days has paid off, as his young mixed martial arts career has been a spectacular one so far. 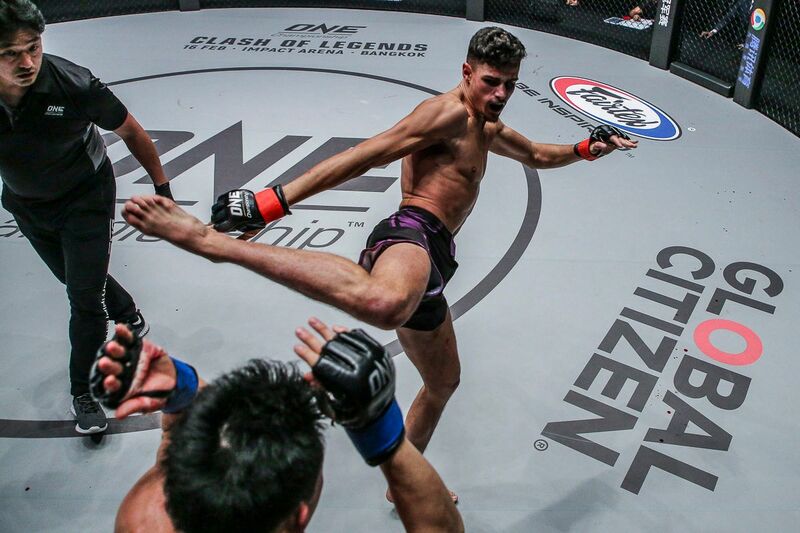 He submitted Dodi Mardian on his debut at ONE: GRIT AND GLORY last May, then followed up with a powerful TKO finish of Phat Soda at ONE: BEYOND THE HORIZON in September. Both of those bouts finished in the first round. But it was his most recent performance – a second-round rear-naked choke of the experienced Muhammad “The Spider” Imran at ONE: WARRIOR’S DREAM last November – that has given him the most satisfaction to date. “He has had much more cage time than me, with five victories and two losses. He had also battled Stefer, and has a taller posture,” Siregar explains. Can undefeated Indonesian wrestling champion Elipitua Siregar go 4-0 on 16 February? Now his focus turns to striking specialist Liu in the first bout of the night at ONE: CLASH OF LEGENDS. Although he admits he has not seen much of the ONE Hefei Flyweight Tournament Champion in action, Siregar is confident that he can employ a winning game plan. “Although I have never seen him fight in person, I checked YouTube and found only one video of him,” he says. 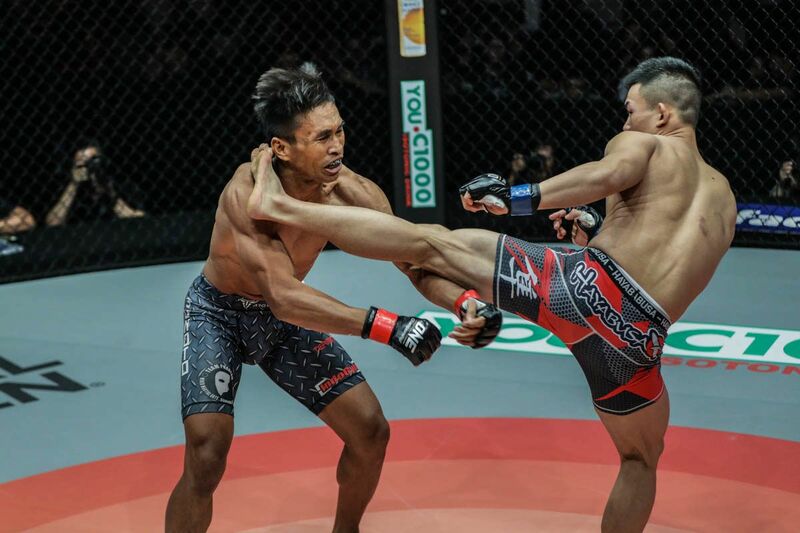 Once Siregar hits the mat, he usually does his best work, so expect the young star to work hard for another finish and maintain his upward trajectory to begin a huge year in ONE for him, and his country.